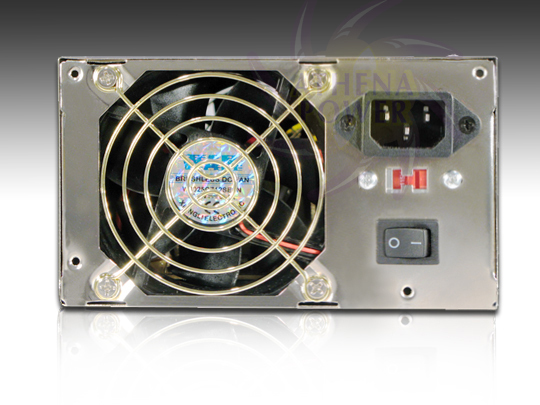 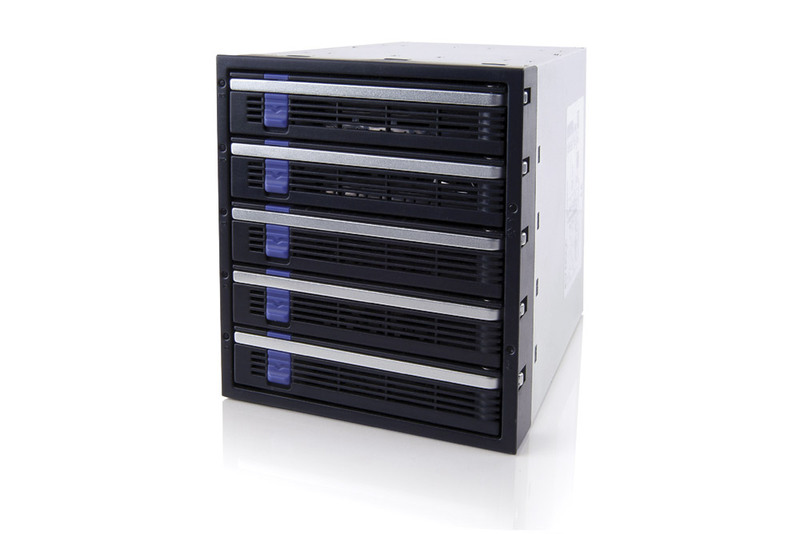 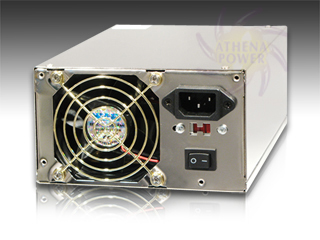 This 600W power is for new OEM PC and server assemblies, including Mini Servers and rackmount servers. 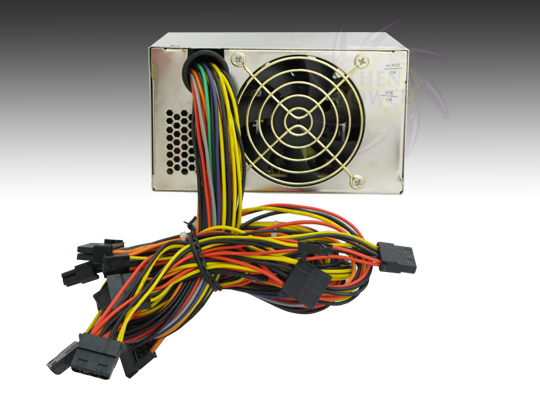 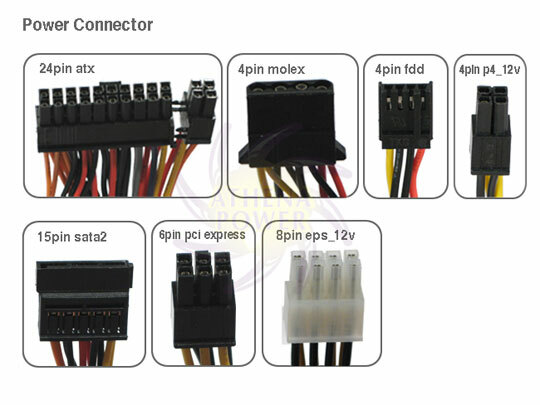 It supports both 20- or 24-pin ATX v.2.2 and EPS-12V Xeon motherboards. 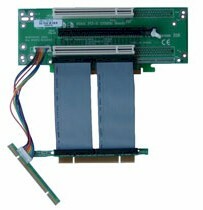 It also includes two PCI Express 6-pin connectors, which can supply power to two advanced graphics cards running in SLI or Crossfire configurations.